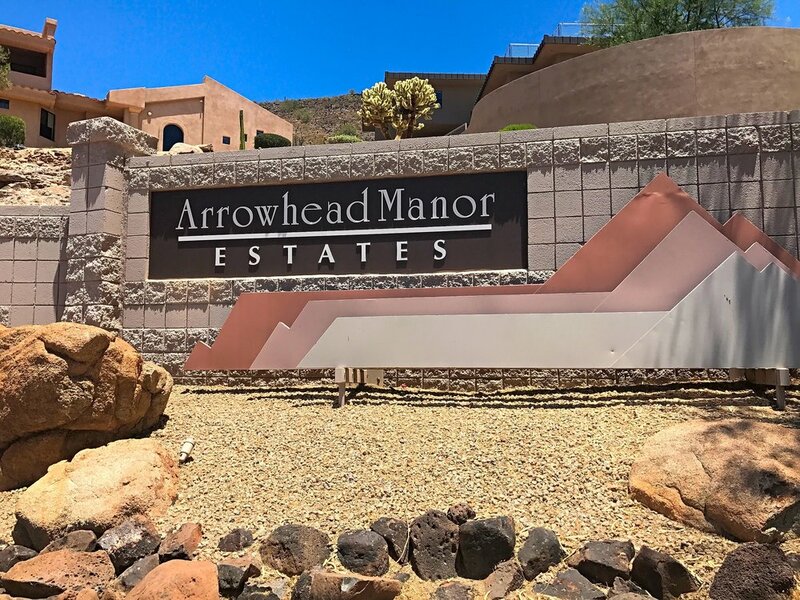 Arrowhead Manor Estates Homeowners Association is a beautiful community located in Glendale, Arizona. 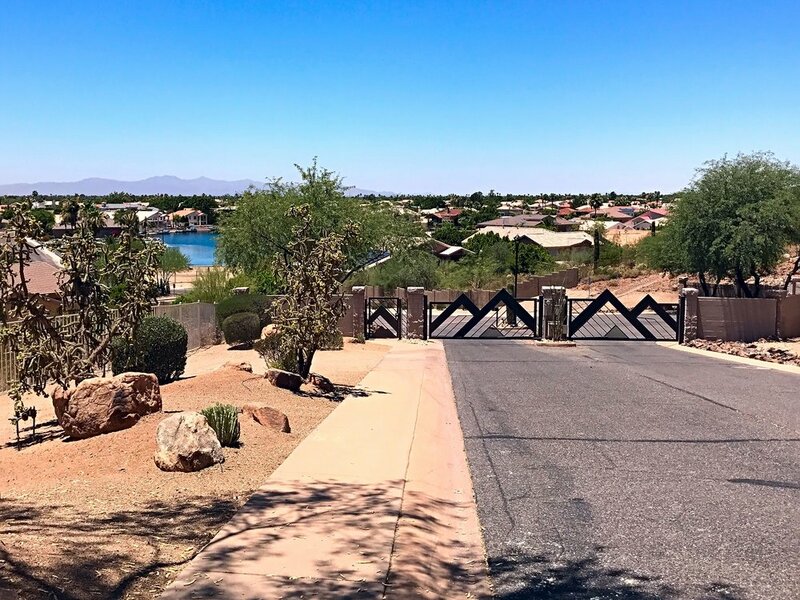 Its beautifully manicured landscape, positioned just right on the hill, makes it a perfect place to take in an Arizona sunrise. 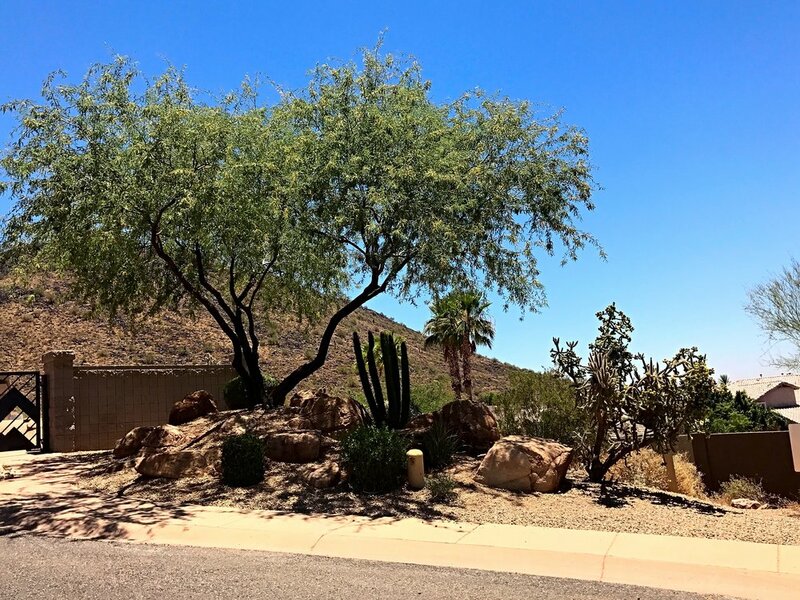 Arrowhead Manor Estates has been a valued client of ProQual Landscaping since 2014.